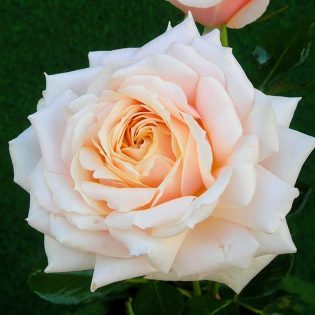 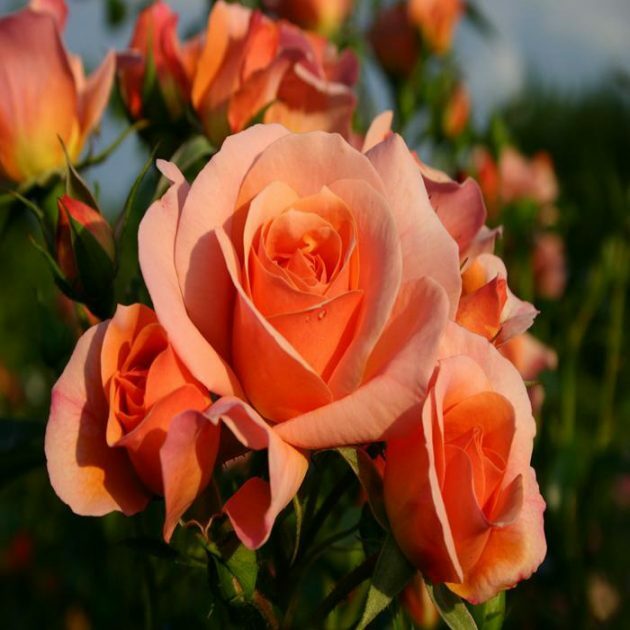 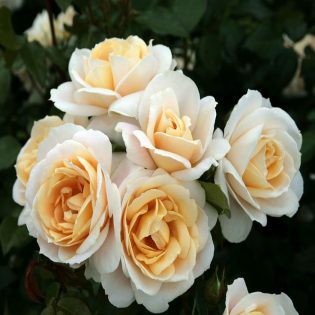 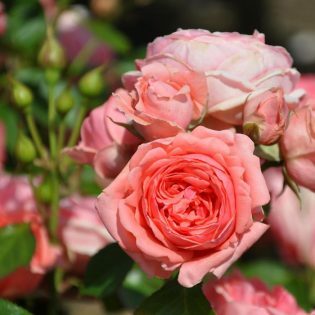 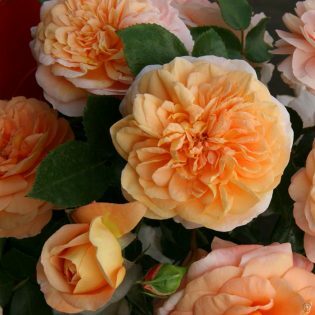 Kordes Floribunda rose Aprikola produces clusters of medium to large, semi-double to double beautiful blooms which originally emerge in deep apricot yellow changing to a soft apricot pink and emits fruity and spicy mild fragrance. 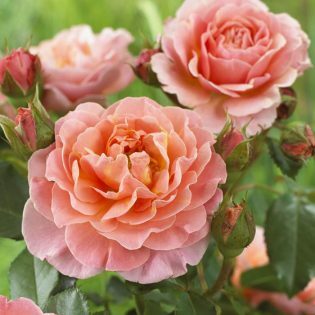 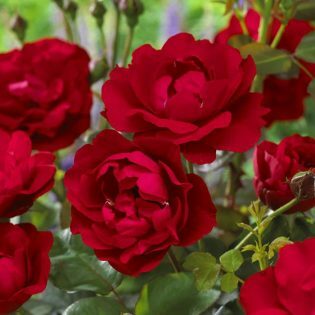 This low maintenance rose has an outstanding resistance to disease. 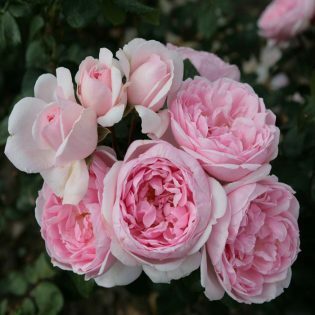 This rose was awarded ADR because of its excellent health, vigor and abundance of blooms.